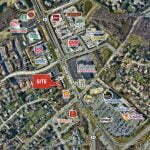 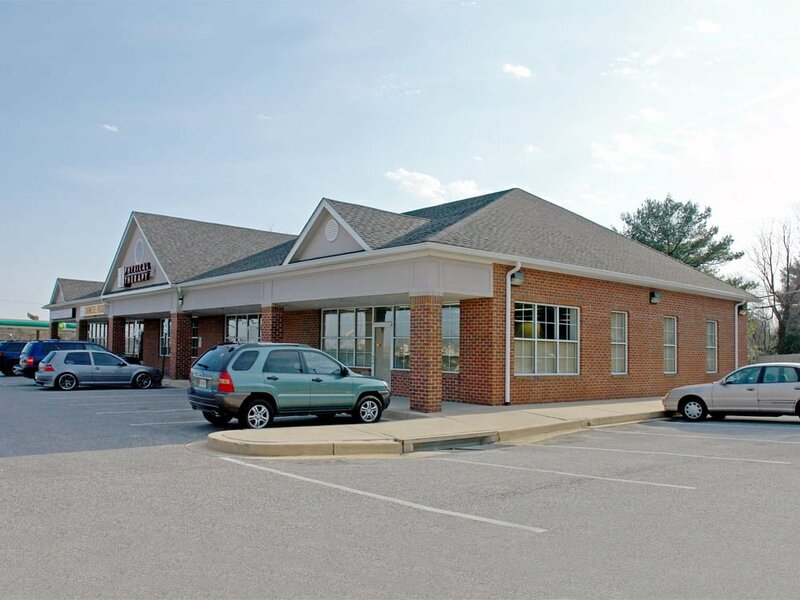 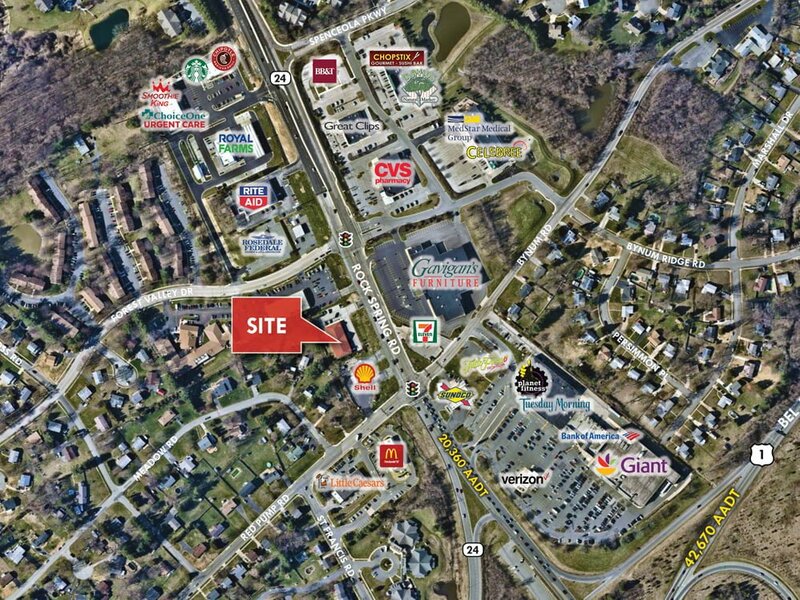 1510 Rock Spring Road is a highly visible neighborhood shopping center with direct road frontage on Rock Spring road (Rt. 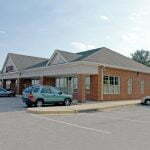 24) in Forest Hill, MD. 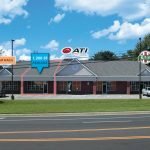 Current availability includes a 1,200 sf 2nd generation restaurant space, with building signage available. 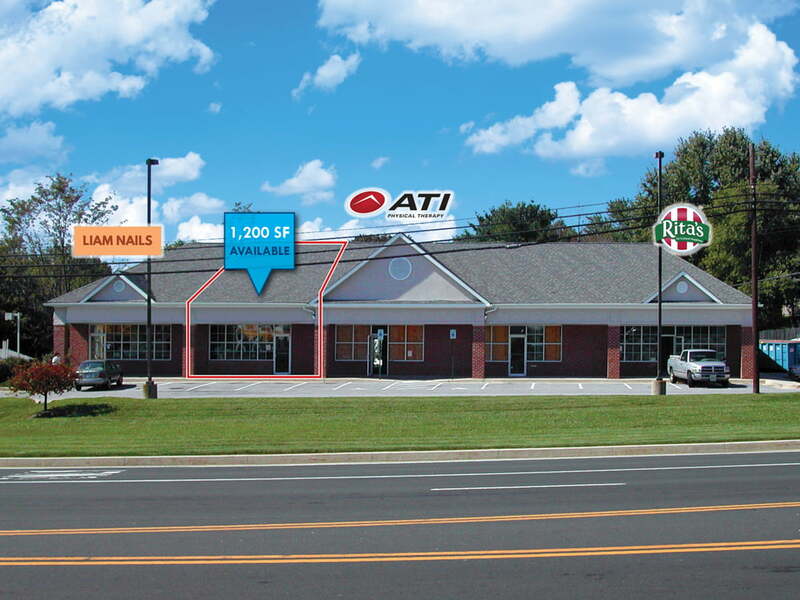 Tenants include ATI Physical Therapy, Rita's Italian Ice and LIAM Nail Salon.